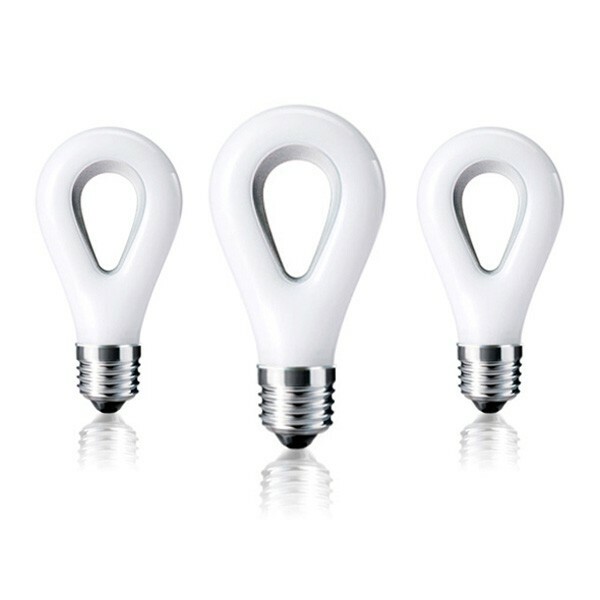 Winner of multiple design awards including the iconic Red Dot Product Design Award & The German Industrie Forum Hannover iF Award. The Nature LED lamp is packed with style & efficiency; the 40,000 hour life span lasts 40 times longer than an incandescent lamp & 8 times longer than a CFL. 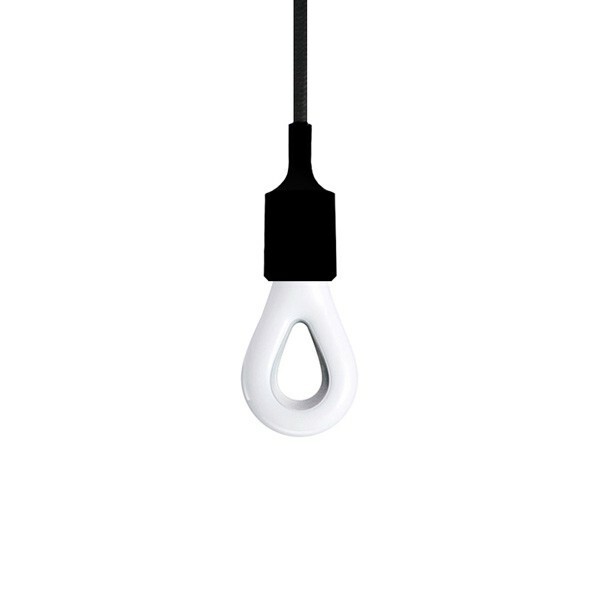 This dimmable LED lamp is available in two colour temperatures Cool White & Warm White making it the perfect lamp for an ambient setting. 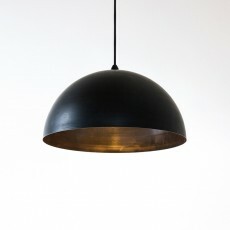 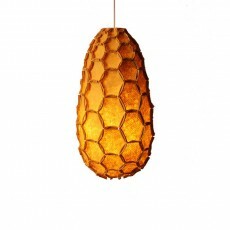 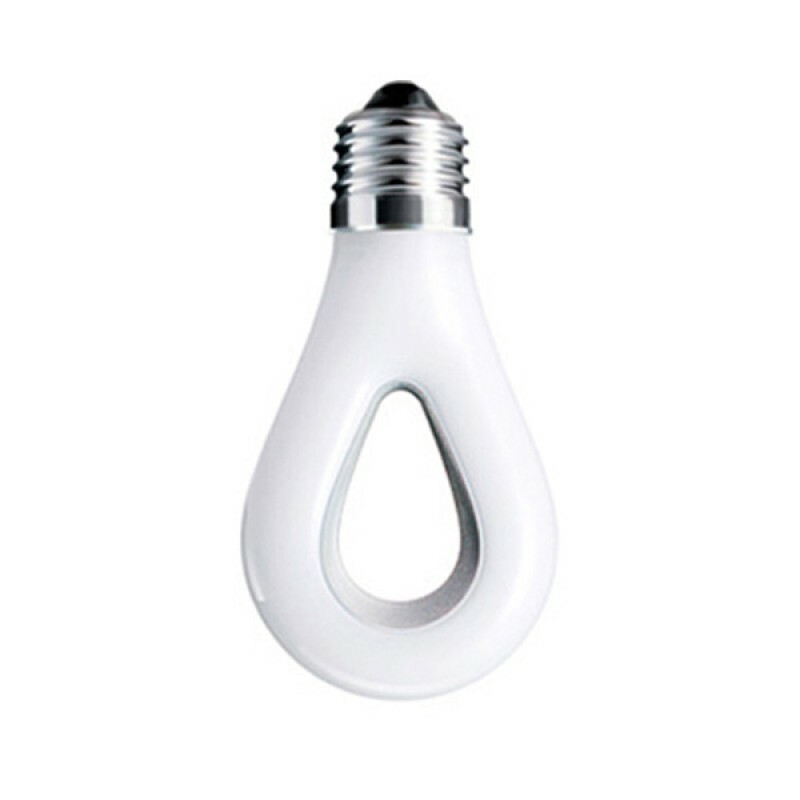 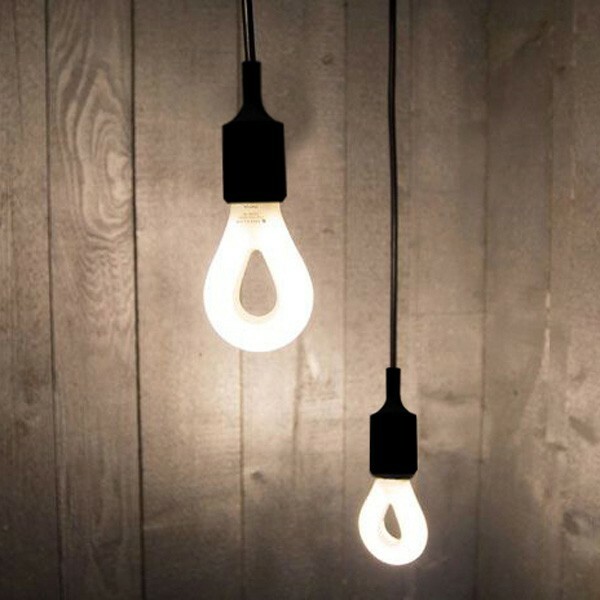 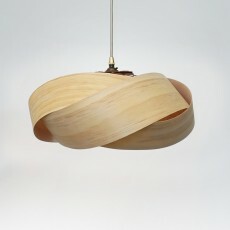 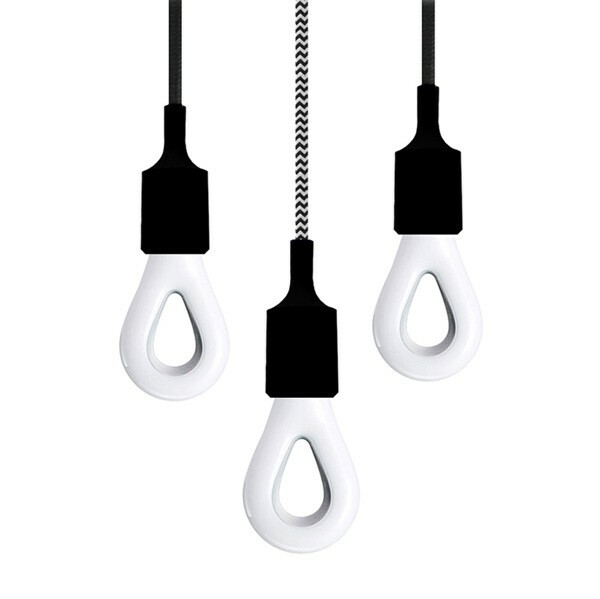 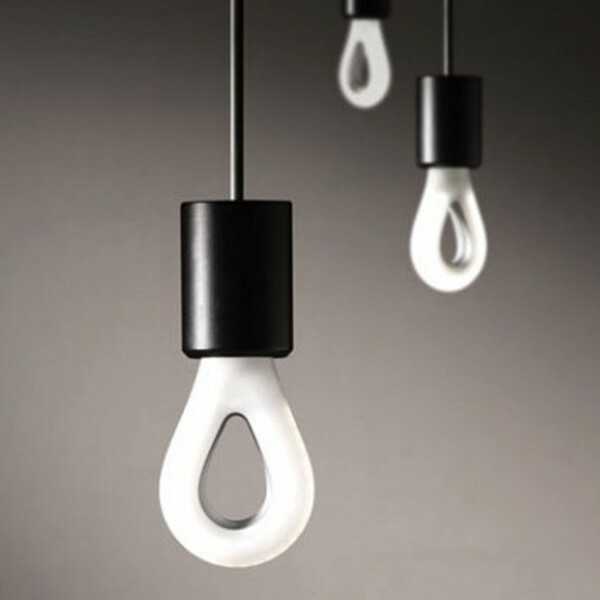 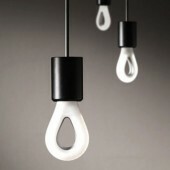 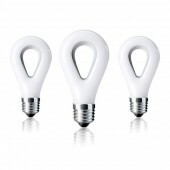 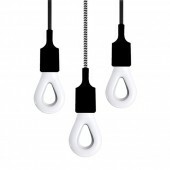 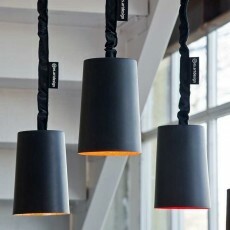 You can match this light bulb with the contemporary Silicon Lamp Holder. Installation: Screws into any standard Edison screw fitting. 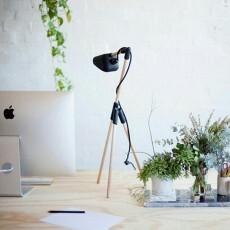 Please allow 2-5 working days within New Zealand.